Episode 37: S3E15, S3E16; "No One Can Hear You," "Jake vs. Me-Mow"
Yell at us on Facebook! 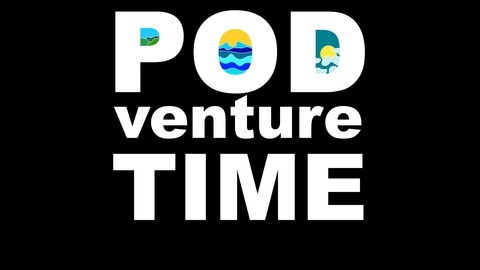 Find out more on the Podventure Time website. 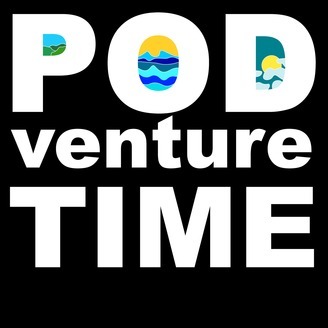 Episode 36: S3E13, S3E14; "From Bad to Worse," "Beautopia"
Episode 35: S3E11, S3E12; "Apple Thief," "The Creeps"
Episode 34: S3E9, S3E10; "Fionna and Cake," "What Was Missing?" Episode 33: S3E7, S3E8: "Still," "Wizard Battle"